NOTE: Creating a Public Share Link or a Public iFrame Link will make the associated object discoverable by search engines. To learn more about Private Embedding go here or email support at help@slemma.com. In order to get a direct link or iframe code for your dashboard, report or presentation, your Team must have first enabled public sharing. 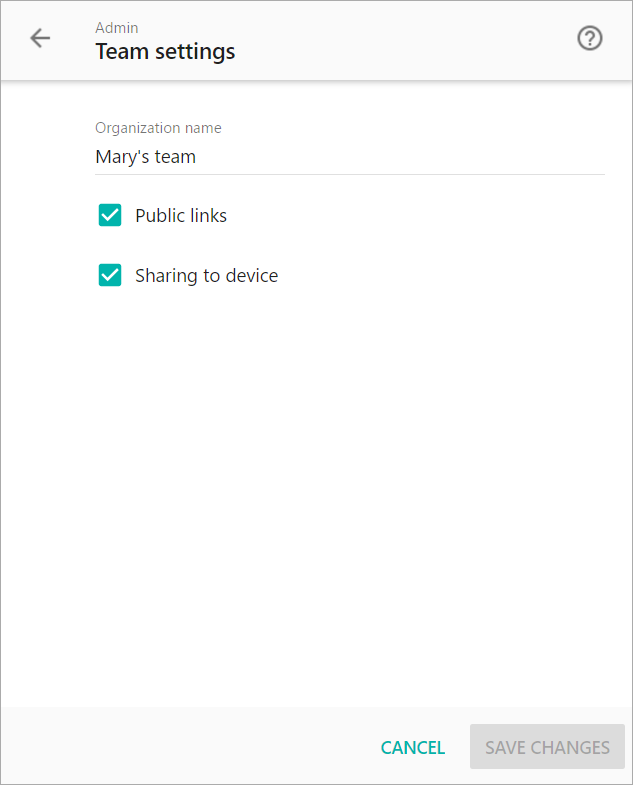 If you are an admin of the Team, head over to your Admin page > Team Settings tab and select the checkbox for Public Links in order to enable public sharing for all infographics under your Team account. Do not forget to save changes. Head back over to your home page, right click the desired object and choose Share & Export > Get link to produce a direct link to share or an embed code.